The workshop focuses on studio portraiture. Some of the topics we'll cover are: lighting, composition, direction, creation of atmospheres, etc. But, above all, how to achieve emotional portraits through an intimate and personal connection with the subject. In this course, there is enough practice and time to answer all questions and queries. 16 hours divided into two days. A small group of 14 students. 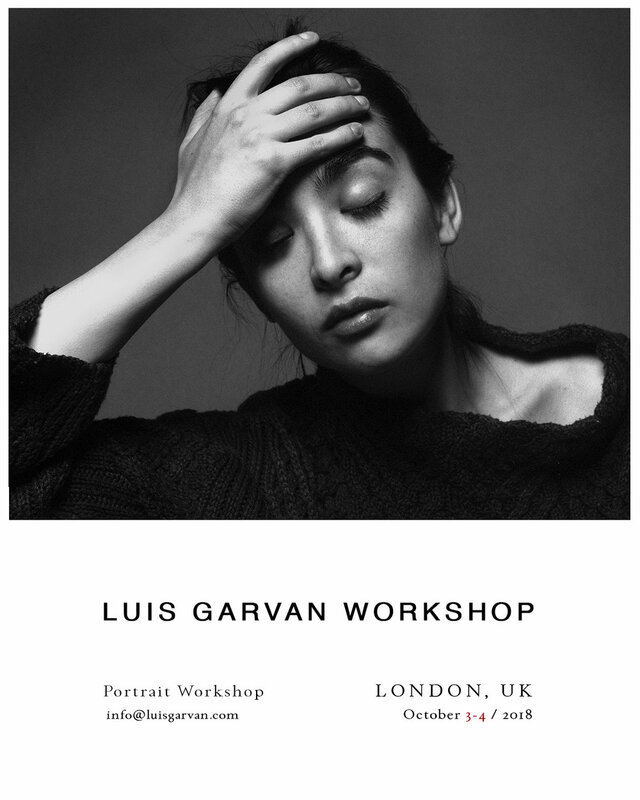 Reserve your spot with 200£ and pay the balance with cash te first day of the workshop. Please fill the form bellow and we'll contact you.